Coffee anyone? Yes, please! And what could be better than a coffee cocktail dessert at the end of a meal? 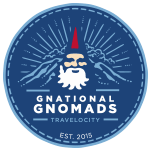 I’ve discovered something new, and have to share. mü coffeehouse cocktails are all the rage, and for good reason. They are so delicious! We enjoy entertaining friends, and I always offer an espresso after dinner. Now I’ll have a really special treat to add to the coffee. 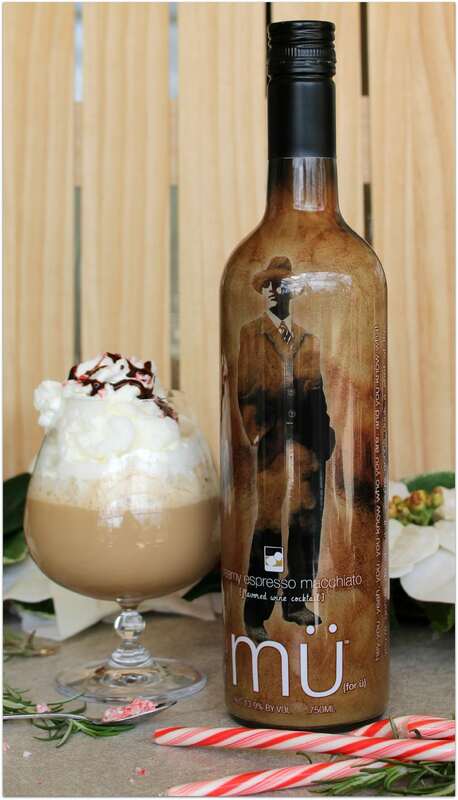 I have to tell you, I’m shocked at how good mü coffeehouse cocktails taste! Oh. My. Word. The Creamy Expresso Macchiato is out of this world! I could just sip it over ice out by the pool. It’s so smooth and creamy! 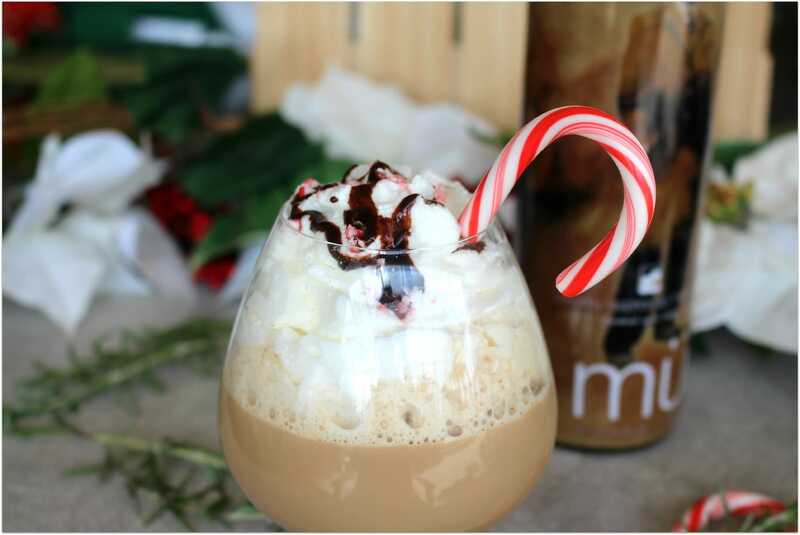 I wanted a bit more of a challenge for the holidays, to see how mü coffeehouse cocktails would pair with espresso and peppermint, and I’ve created something I will be serving at dinner parties all year long! It was so easy to make, and my guests will be thrilled! 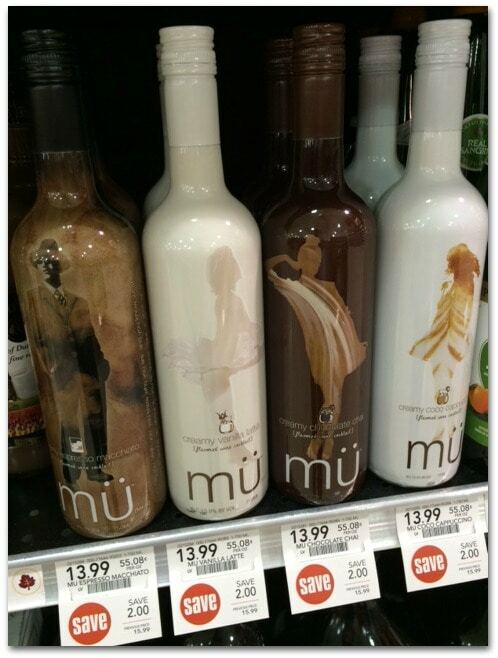 I found all four mü coffeehouse cocktails right in the beer and wine section at my local Publix. Though it was hard to choose, I thought the Creamy Espresso Macchiato would go well with espresso for a hot holiday drink. Now that I know how delicious it is, I have to try the rest of the flavors. The Creamy Espresso Macchiato has quite a “kick” too! I have a few other ideas I want to try now, like topping ice cream with the Creamy Coco Cappoccino, making a spiked chai tea with the Creamy Chocolate Chai, or topping a vanilla bean custard with the Creamy Vanilla Latte. The possibilities are endless! So easy and so good! There will be a $2 instant coupon hanging from the neck of the bottles, too. 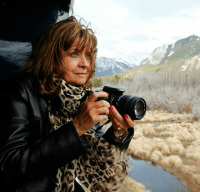 Saving money never hurts this time of year! Will you be entertaining over the holidays? 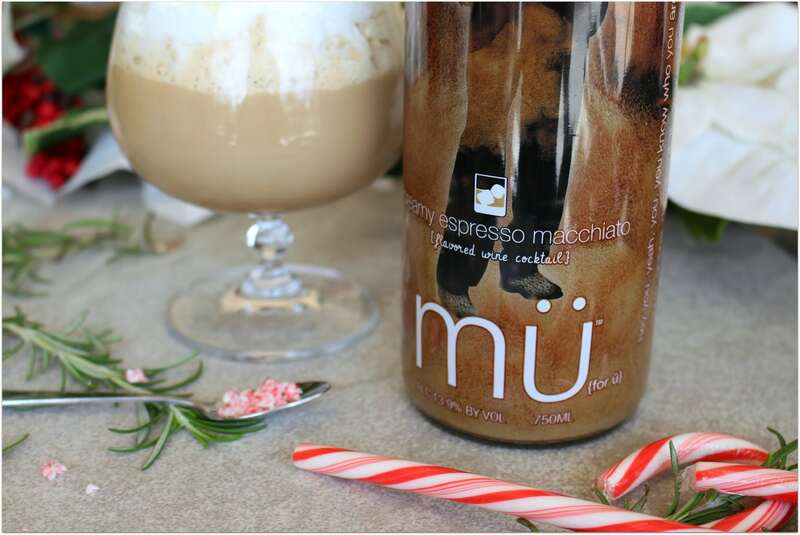 Pick up one of each flavor of mü coffeehouse cocktails, available at Publix and other retailers. Your guests will love you for it! Planning to attend parties instead of throw one? 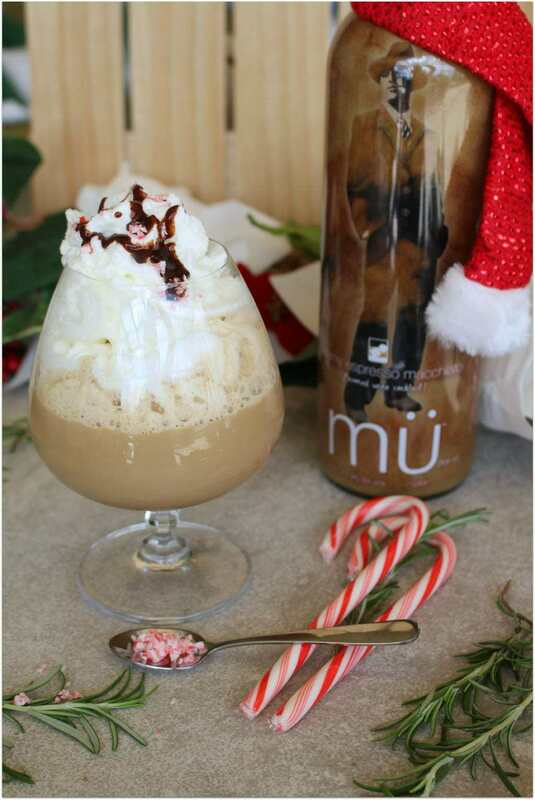 mü coffeehouse cocktails would make the perfect hostess gift! mü coffeehouse cocktails is where Coffee Break Meets Happy Hour! Come back and share which is your favorite!